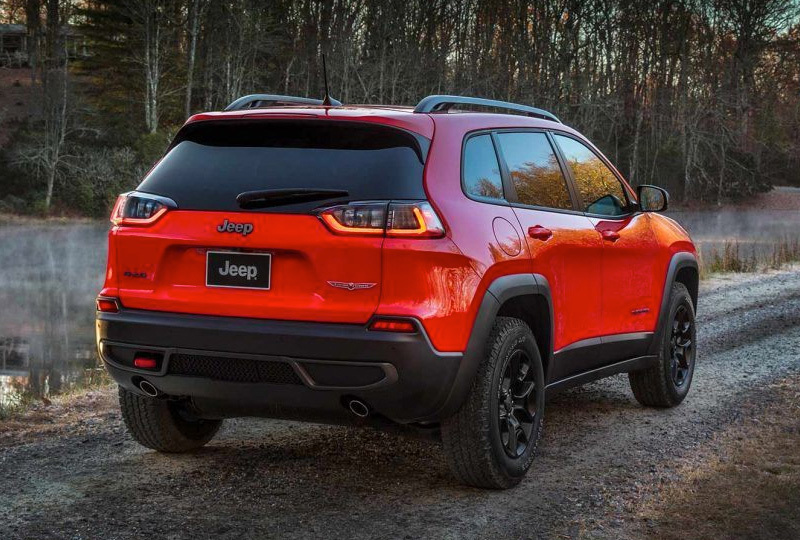 The 2019 Jeep Cherokee at Briggs Chrysler Jeep Dodge Ram in Lawrence, KS - serving Overland Park, Shawnee, Kansas City, and Topeka - is a sophisticated SUV with everything you've ever wanted. A bold, new front end and a redesigned tailgate give this capable vehicle a striking exterior upgrade. The signature Jeep style you love is still evident in the seven-slot grille and trapezoidal wheel arches. Head out for an adventure with the 2.4L Tigershark MultiAir engine with 180 horsepower and 170 lb.-ft. of torque. 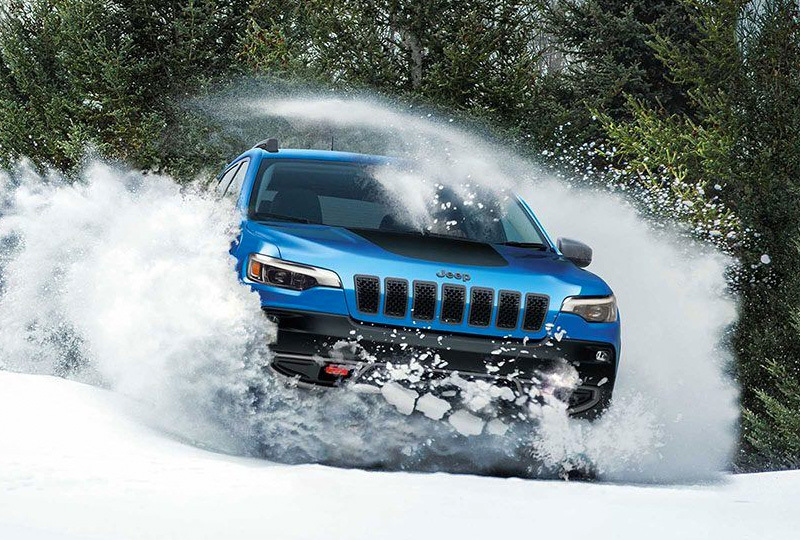 Make sure you have excellent traction for all types of driving conditions with an available, Jeep Active Drive 4x4 system. Find space for everyone and everything with convenient storage solutions and a large cabin with plenty of room for friends to tag along. Standard conveniences inside your cabin include a 60/40 split-folding rear seat, a cargo net, a cell phone holder, and cozy cloth upholstery. 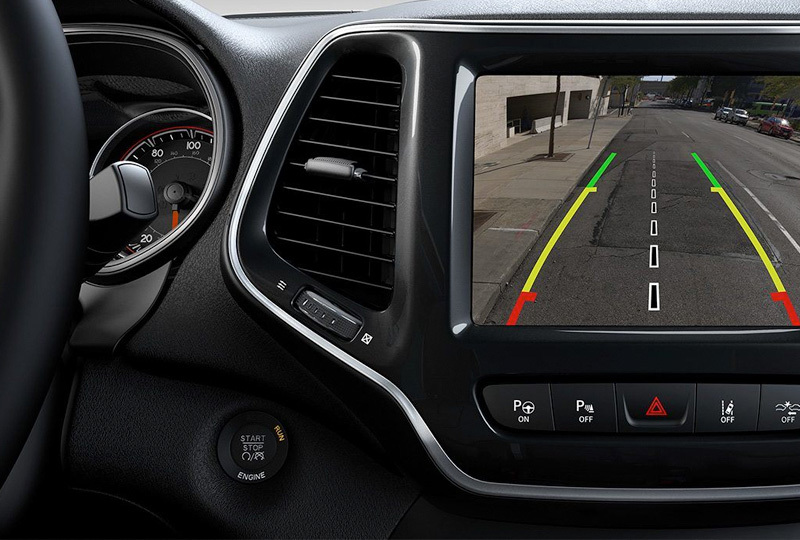 Embrace modern technology with your Uconnect® 4, 7-inch touchscreen display with audio and smartphone integration through Apple CarPlay and Android Auto. 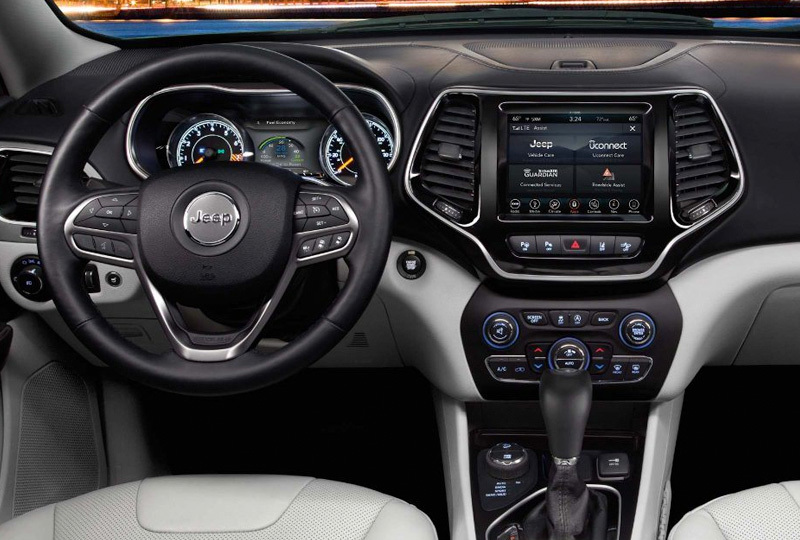 Drive home a new Jeep today from Briggs Chrysler Dodge Jeep Ram. We've got an amazing lineup of 2019 models, and new auto loan rates have never been lower. Take your test drive today at 2300 W 29th Terrace, Lawrence, KS.